Our insatiable need for energy is frequently met through the use of fossil fuels. The impact of this reliance on our climate is now becoming clear, as is the need for a realistic alternative to power our future. Many countries have recognized the need to adjust their impact on the environment and have signed up to the Paris Agreement, also known as COP21. This is an agreement designed to slow climate change, with an aim of working towards a sustainable future by decreasing our dependence on fossil fuels. Through combined efforts by the countries signed up to this agreement, it is hoped that the global temperature increase this century can be limited to below 2 degrees Celsius. In order to meet this aim, every country signed up to the Paris Agreement (currently 137 as of March 2017) is going to need to assess the way they both produce and use energy. It’s likely that countries will need to work together to accomplish these goals, with many countries now working hard to increase the amount of power they produce from renewable sources. As part of their commitment to the Paris Agreement, three European countries are taking a bold step forward into the production of alternative power by creating an artificial archipelago of islands designed to act as a central hub to a huge offshore windfarm. Denmark, The Netherlands and Germany have joined forces with a plan to build an island roughly six kilometres in circumference. The planned location is a sandbank known as Dogger Bank, in the North Sea. Dogger Bank is equidistant between the three countries, which combined with optimal wind conditions and a relatively shallow sea provides an ideal location for the island. 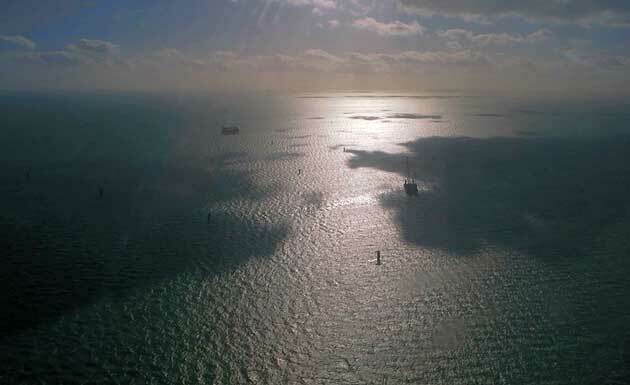 Currently, the largest offshore windfarm in the world, the London Array, has a capacity of 630 megawatts. 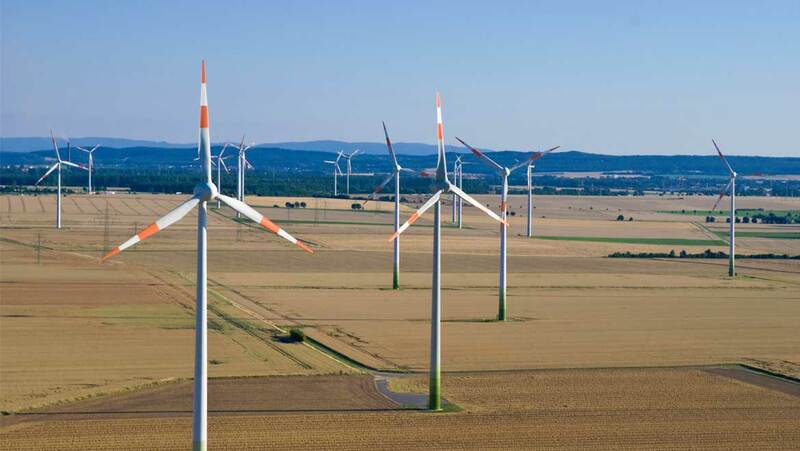 It’s hoped that the new windfarm will far exceed this, with it being stated that the turbines should be capable of generating between 70,000 and 100,000 megawatts. Power would then be sent via the island hub to the surrounding countries, through cable connections. Additionally, the transmission cables will also function as interconnectors between linked countries, which will not only transmit electricity generated by the project, but will also allow the countries to trade electricity. This means that any surplus power generated could also be sold to other countries including the UK, Norway and Belgium during times of high production or low demand. It is hoped that the island and surrounding wind turbines could provide power for up to 80 million people. The project involves international cooperation from energy providers TenneT TSO B.V. (Netherlands) Energinet.dk (Denmark) and TenneT TSO GmbH (Germany). It’s not anticipated that the island would be home to any permanent residents, but it would be equipped with a harbour and runway to allow access for maintenance staff to visit periodically. Once the first island has been commissioned, the plan is to create a string of these power hub islands, similar to a natural archipelago. If all goes to plan and the power hub generates the amount of energy anticipated, it will be a significant step forward towards reaching the goals of the Paris Agreement. The project is now entering a feasibility study phase, with assessments being made into the technology and infrastructure required, along with anticipated budget and permits to begin building work. This is just one example of how countries need to work collaboratively to come up with innovative new solutions to make reliable renewable energy a part of our future.